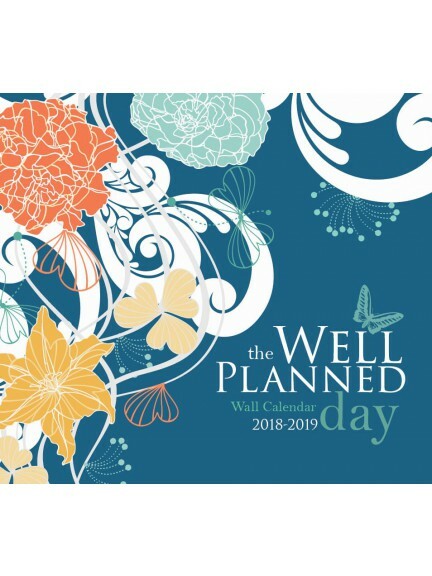 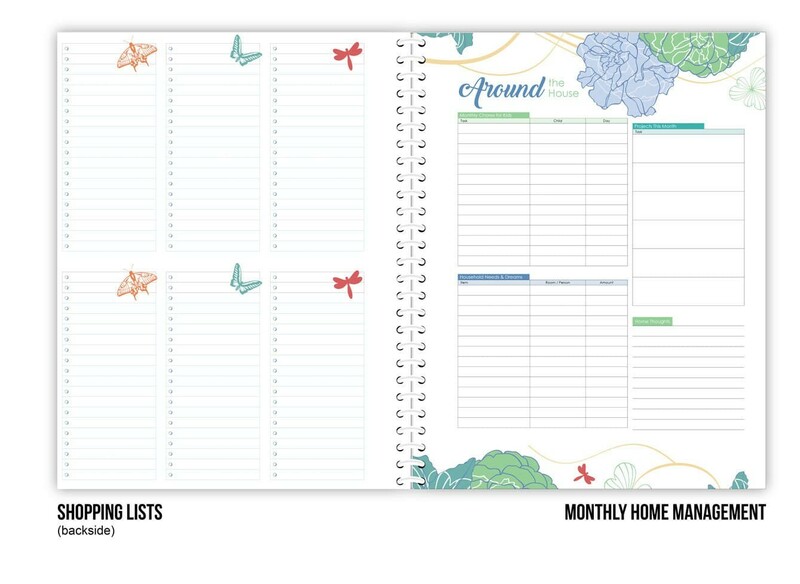 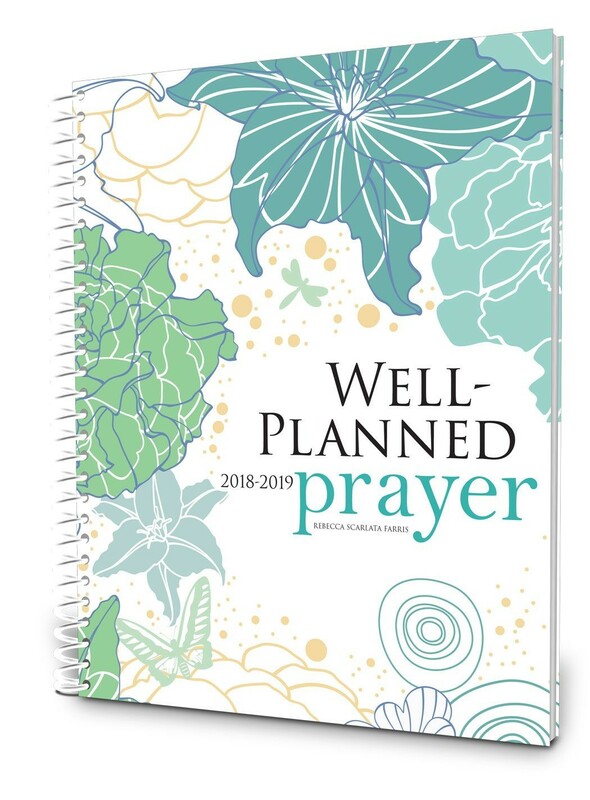 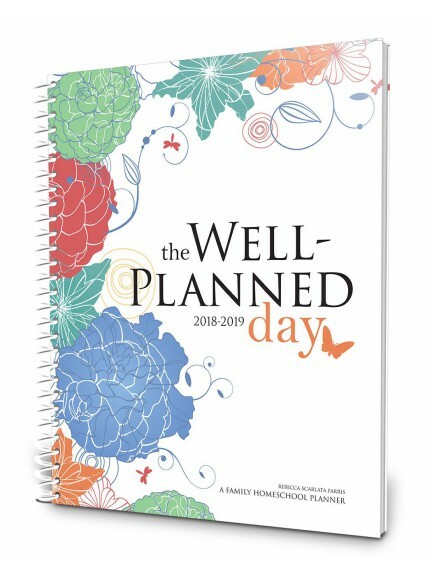 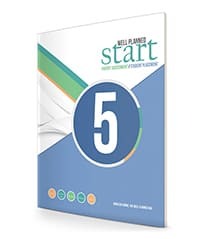 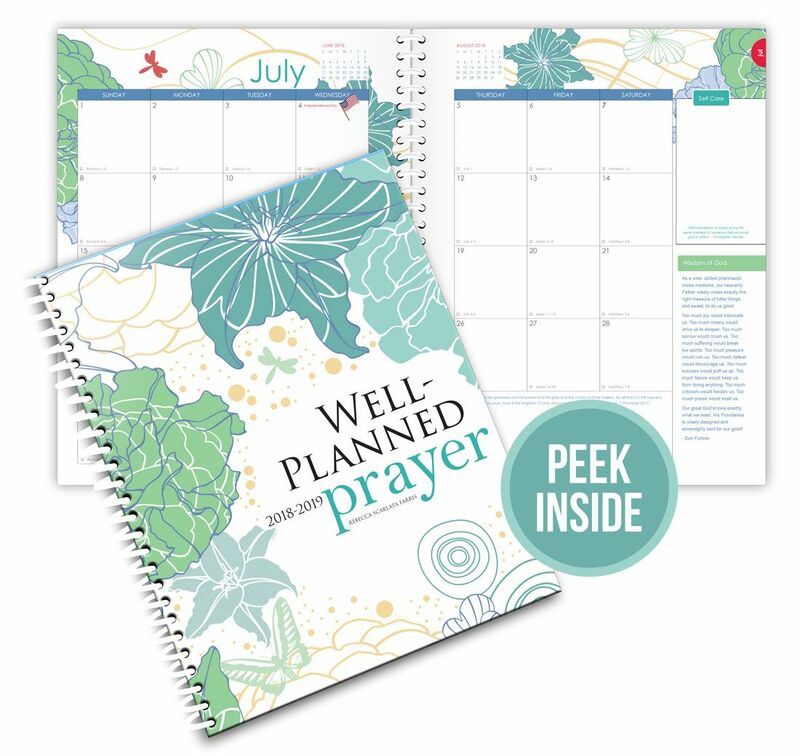 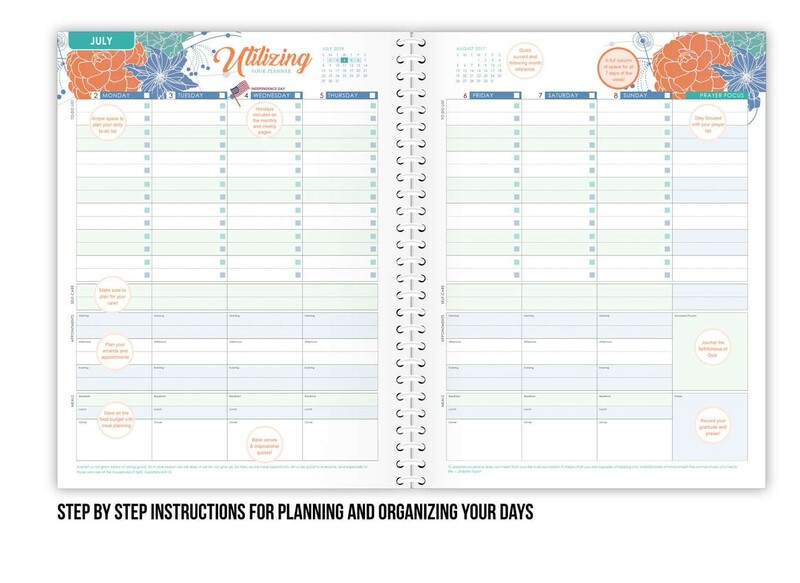 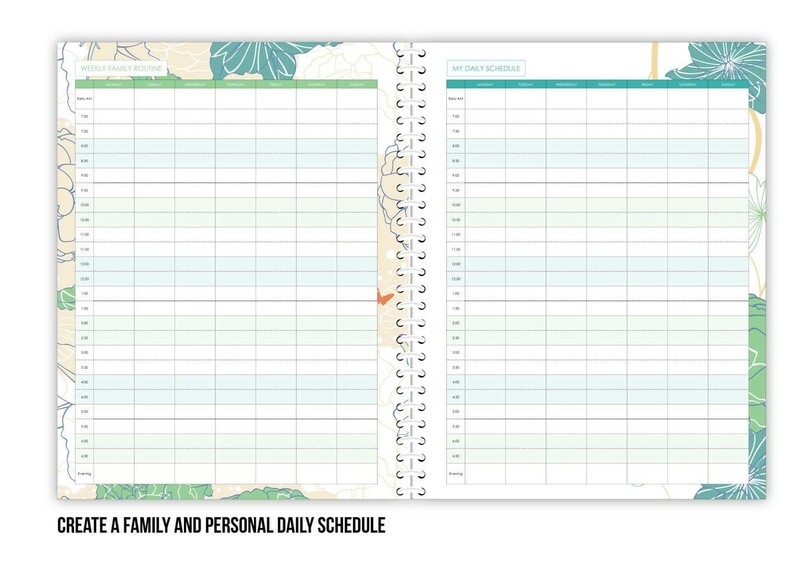 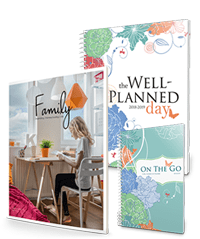 This year's planner focuses on the importance of praying the Scriptures and includes articles and quick reference prayers. 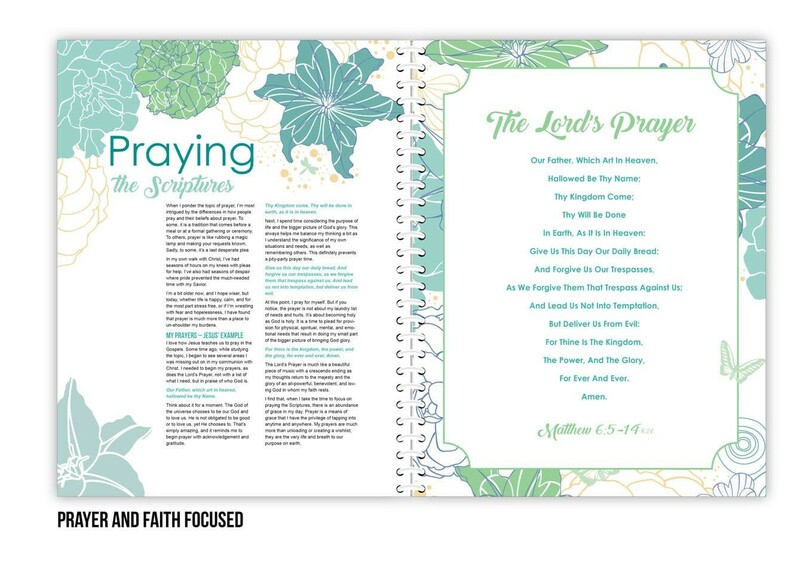 I have included the Lord's Prayer and prayers through each aspect of the fruit of the Spirit. 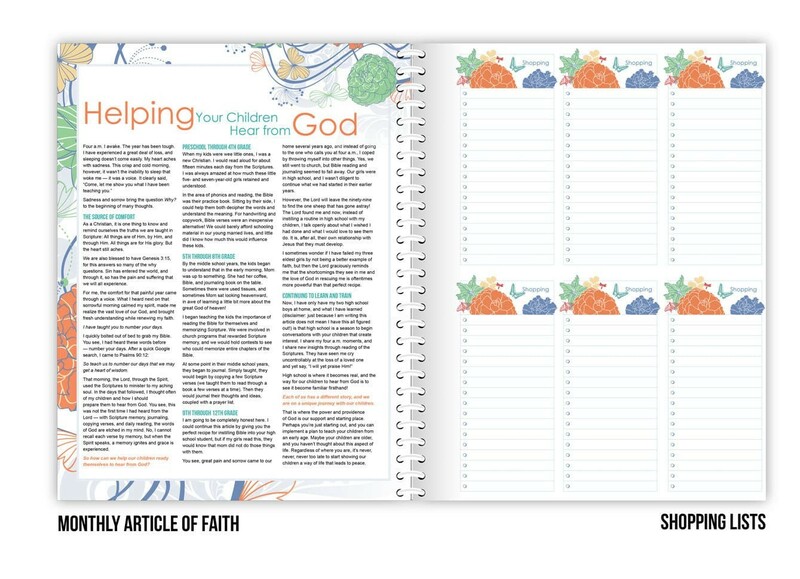 This year I've include instructions on a variety of methods of journaling to help you grow in faith through this tool. 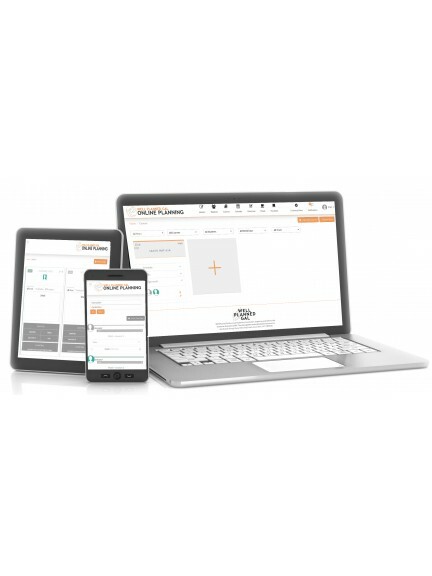 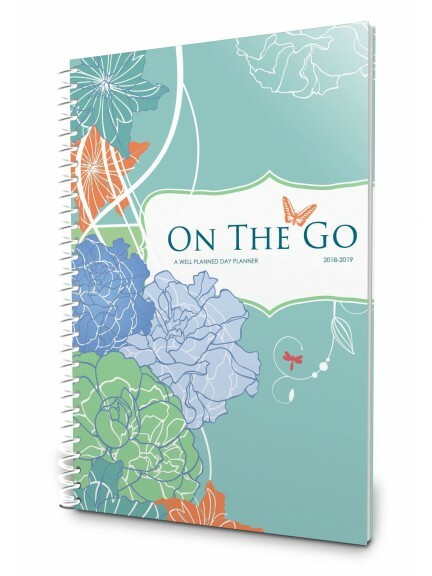 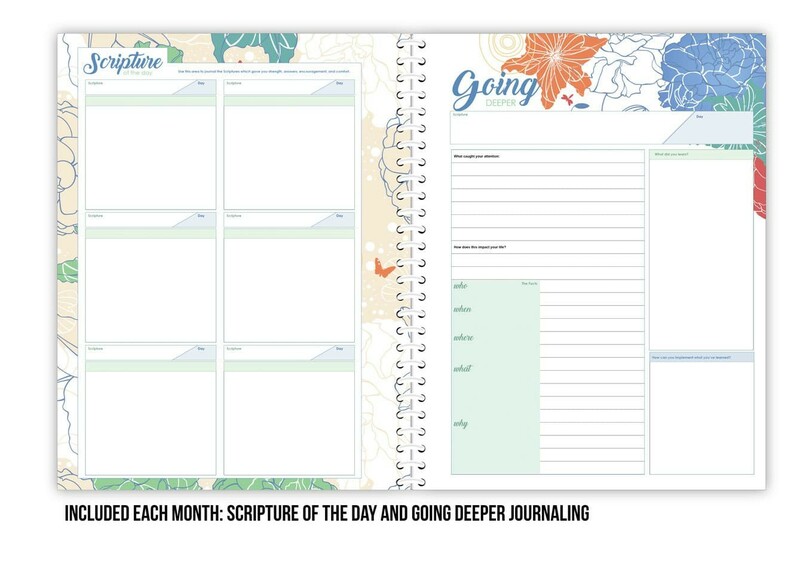 Utilize the monthly pages to record Scriptures that spoke to you as well as the Scriptures you studied in depth. 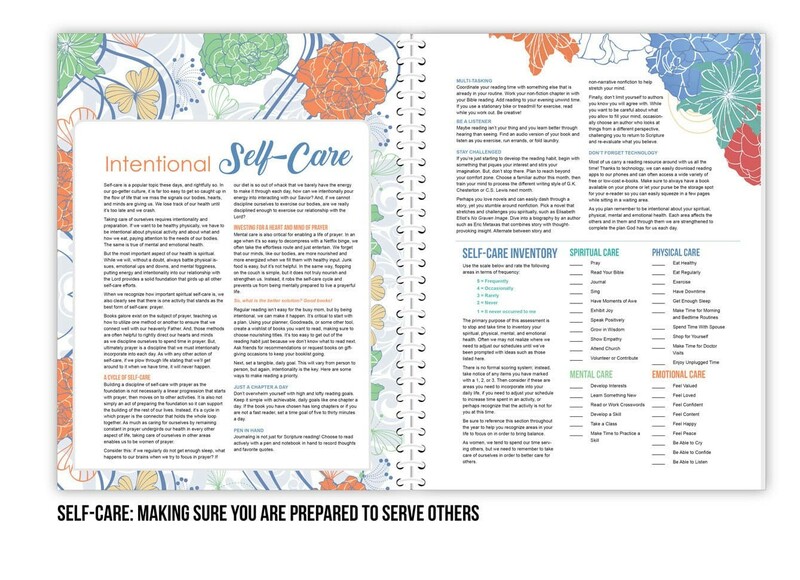 Juggling home, school, parenting, and family life can be overwhelming and also take priority over self care. 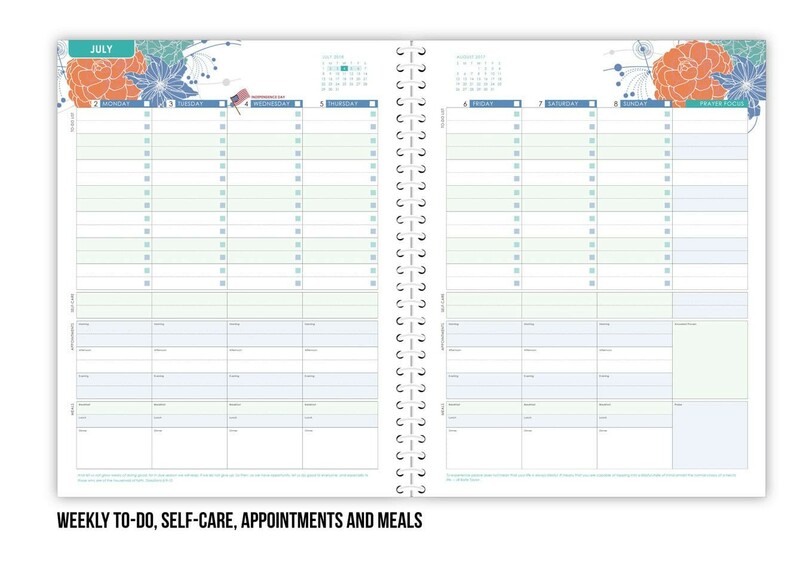 This year, I've included self-care ideas, an inventory test, articles, and spaces on the monthly and weekly spreads to encourage you to remember to care for yourself. 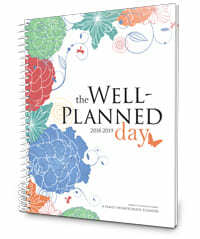 When you're nourished and feeling well, it helps make the daily grind enjoyable. 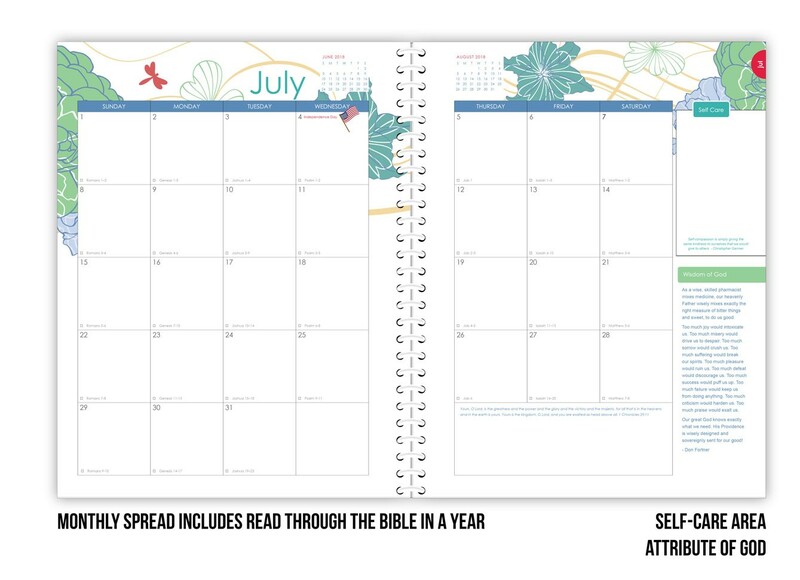 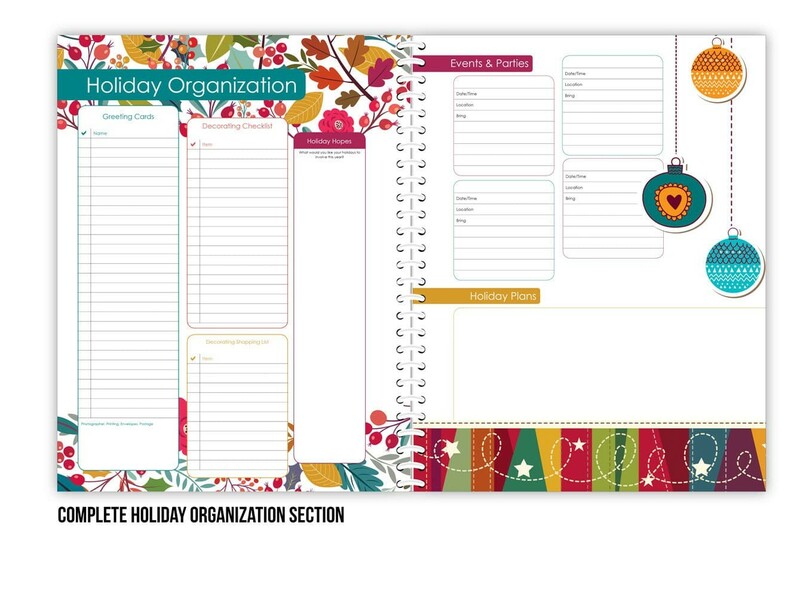 I've added holiday icons on the monthly and daily pages. 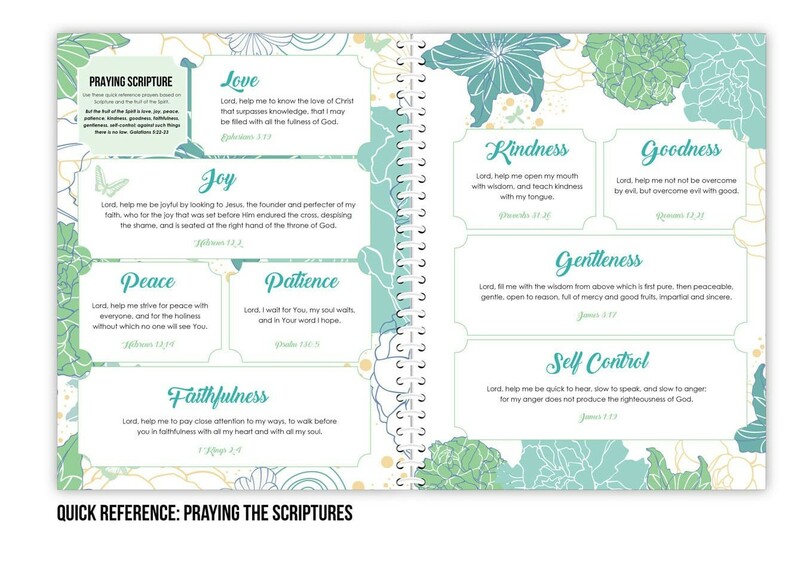 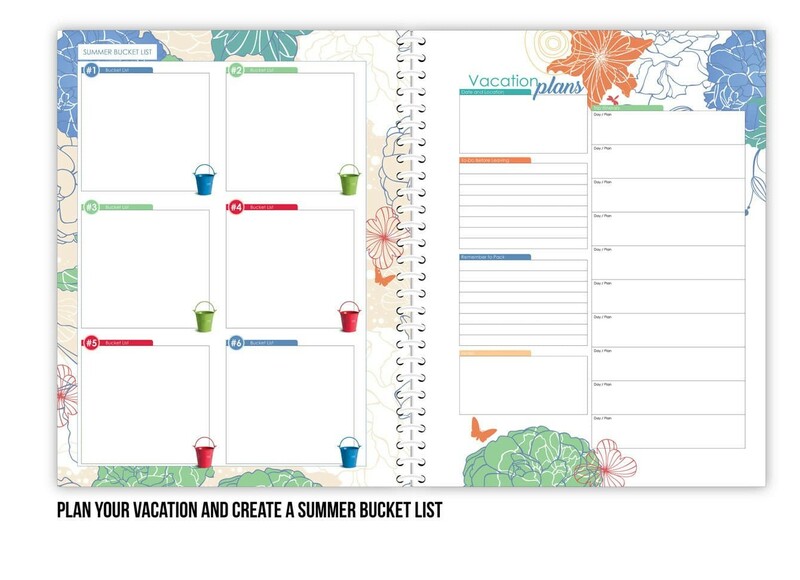 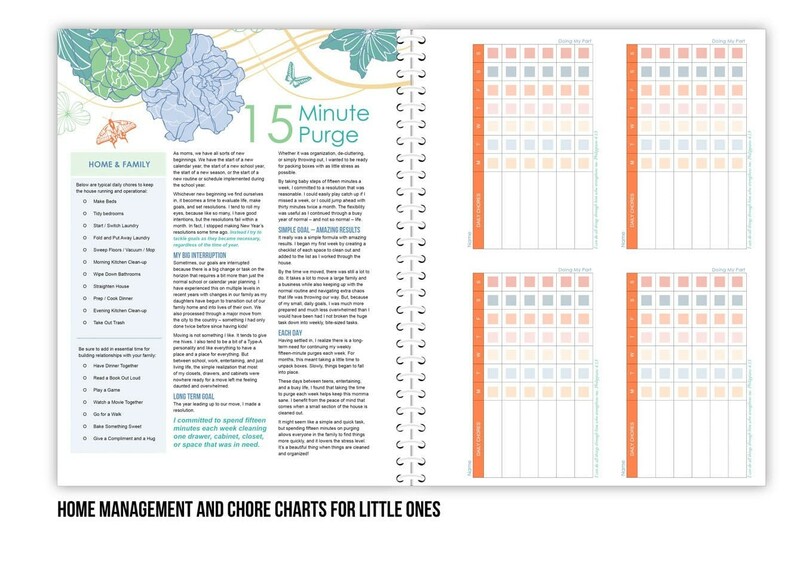 These cute images help with quick reference and reminders.